I was so lucky to be able to photograph the Febus family when their little boy was born! If you remember a few months ago we captured the Febus family when Leslie was still pregnant. She was a glowing 7 months along and just gorgeous. We had so much fun hanging out at Smithville Mansion in Mt. Holly! 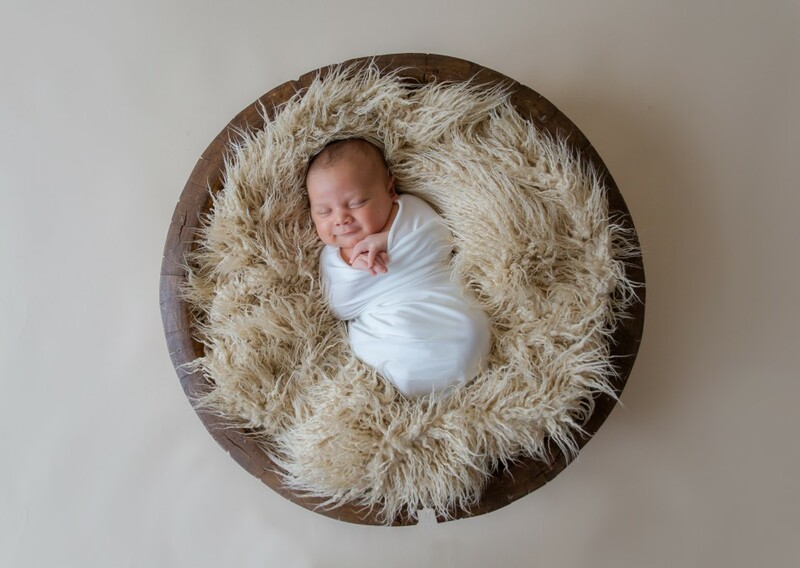 Please enjoy the Febus Family Newborn Session!